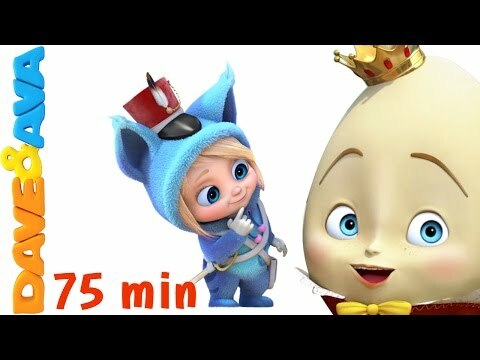 Nursery Rhymes Baby Songs By Dave And Ava....! 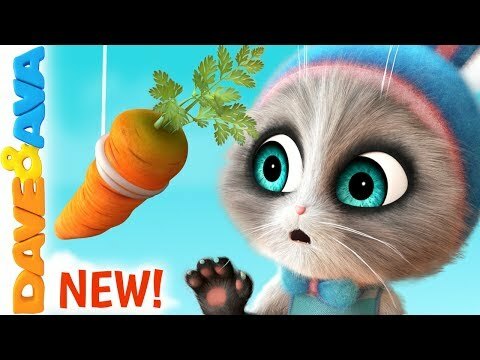 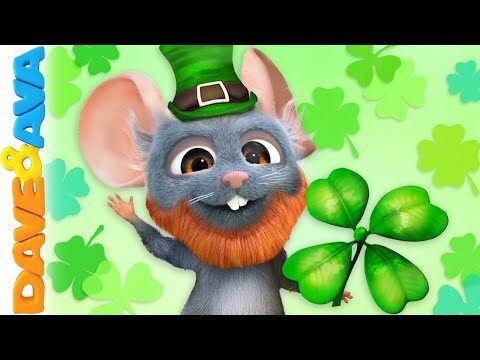 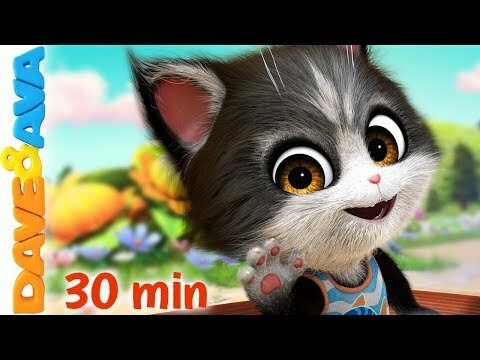 📲 Download Dave and Ava's App for iOS ► https://goo.gl/6G93HR and Android ► https://goo.gl/oghnGe ABC Song and more nursery rhymes from Dave and Ava! 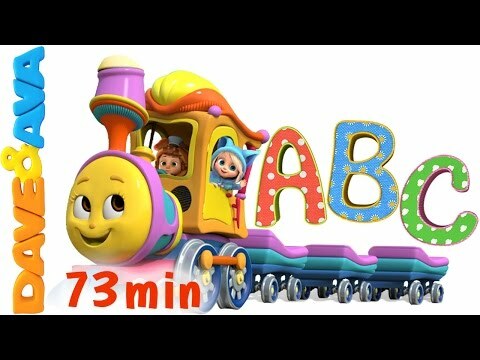 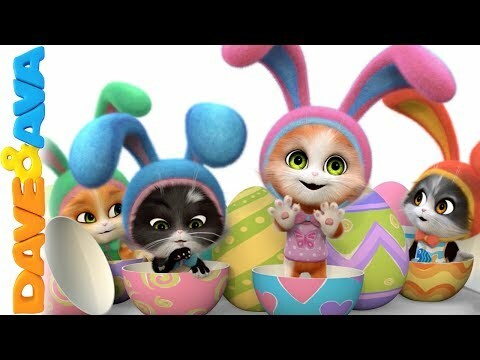 🎶 Subscribe now for new videos - https://www.youtube.com/DaveAndAva?sub_confirmation=1 🎺 Watch our 100-minute collection of non-stop nursery rhymes at https://www.youtube.com/watch?v=EIBd-QoEBQ0 If you like this video, share it https://www.youtube.com/watch?v=WcUwCK7OYao ABC Song Collection - alphabet learning is easy with Dave and Ava Nursery Rhymes! 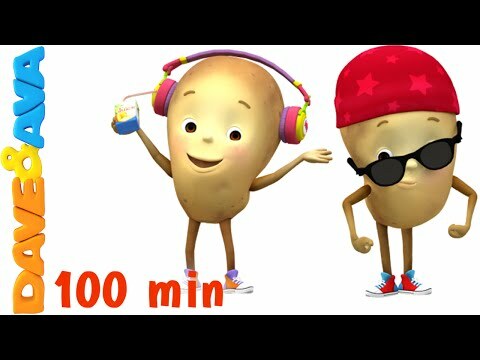 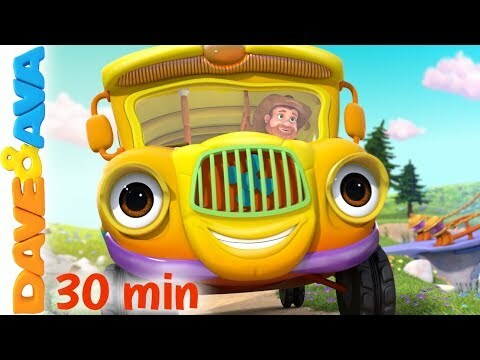 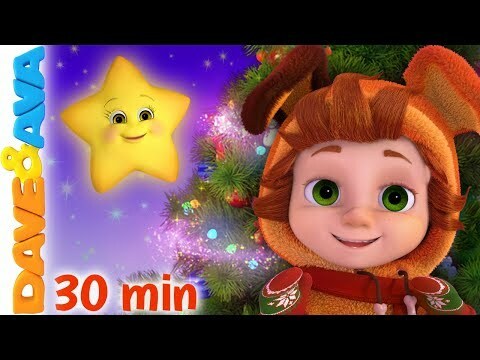 Go to your favorite Nursery Rhyme by selecting a title below in our Nursery Rhymes Collection: 00:19 ABC Song Part 2 03:27 Rain Rain Go Away 06:27 Mary Had a Little Lamb 08:56 Jack and Jill 11:20 Hickory Dickory Dock 14:12 One Potato, Two potatoes 16:07 Colors Song 19:49 The Phonics Song 22:22 Five Little Ducks 25:05 Bingo Song 27:46 Finger Family 30:46 Old MacDonald Had a Farm 33:38 Wheels on the Bus – Animal Sounds Song 36:59 Apples and Bananas 40:01 Humpty Dumpty 42:40 Number Train 46:55 Row Row Row Your Boat 49:07 Head, Shoulders, Knees and Toes 50:54 Teddy Bear, Teddy Bear 53:28 One Little Finger – Part 1 55:50 Five Little Monkeys Jumping on the Bed 58:03 Johny Johny Yes Papa 1:00:16 ABC Song 1:02:11 One Little Finger – Part 2 1:04:33 Wheels on the Bus – Part 1 1:07:16 Ten in the Bed 1:10:40 Baa Baa Black Sheep 1:13:38 If You`re Happy and You Know It 1:15:34 Itsy Bitsy Spider 1:17:56 Rig a Jig Jig 1:19:46 Miss Polly Had a Dolly 1:22:20 One, Two, Three, Four, Five, Once I Caught a Fish Alive Watch another Nursery Rhymes Collection from Dave and Ava: Five Little Monkeys Jumping on the Bed | Nursery Rhymes Collection and Baby Songs from Dave and Ava https://www.youtube.com/watch?v=5oaMuB4qQDM 12345 Once I Caught a Fish Alive - Karaoke! 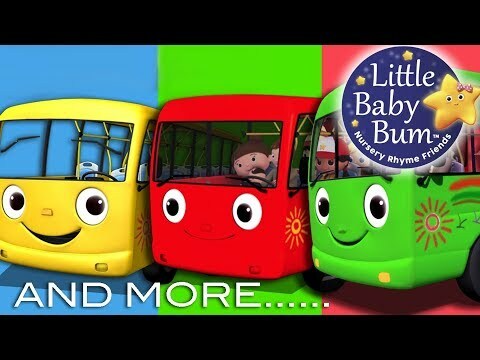 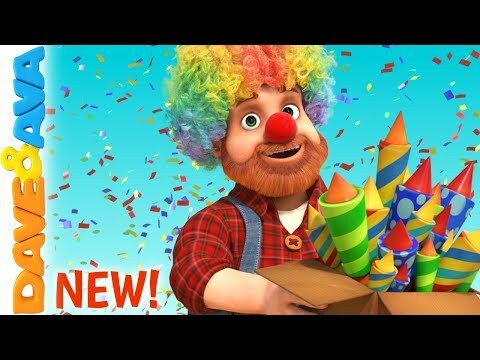 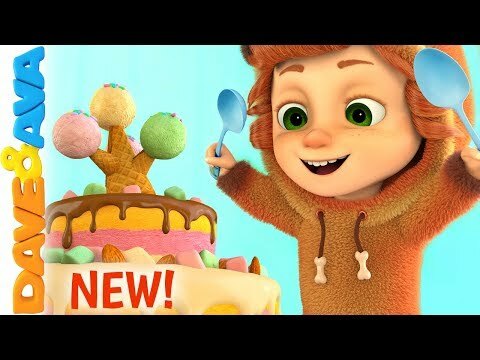 | Nursery Rhymes Collection and Baby Songs from Dave and Ava https://www.youtube.com/watch?v=D-nqfUwr9dA Rain Rain Go Away | Nursery Rhymes Collection Collection and Baby Songs from Dave and Ava https://www.youtube.com/watch?v=zO2h9wRn8qQ Please like and share to show your support! 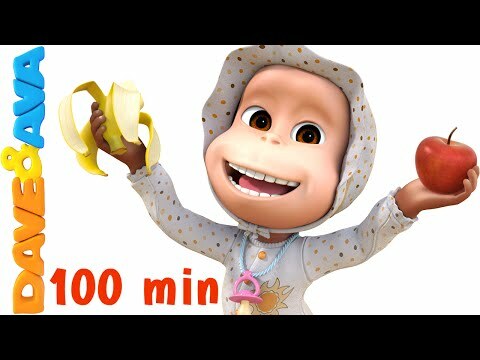 Our social media profiles: https://www.facebook.com/daveandavatv https://twitter.com/daveandava https://www.youtube.com/daveandava © 2016 Dave and Ava LTD. All rights reserved.